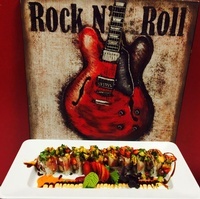 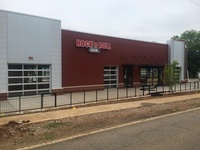 Rock-N-Roll Sushi caters to everyone! 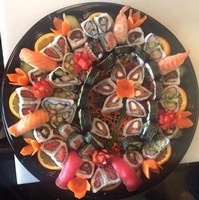 You will enjoy our sushi - both traditional and twisted!!! 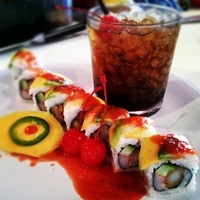 We have a full bar and our Atomosphere is Rockin while our Chefs are Rollin!!! 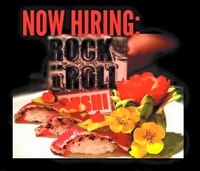 We want you to come eat the BEST SUSHI around.